TeamView® Office Manager is a Unified Communication client which provides entire organization visibility and the tools to enhance employees' collaboration like Call Control, Contact Management, Directory Services, Calendar Lookup, Presence/Absence information, etc. Its powerful Pop-up features and Embedded Browsing capabilities ensure the widest 3rd party integration support available. Additionally, it's the best Call Center Agent you've ever seen! Supports different native Agent status and its built-in personal Wallboard allows you to show metrics like call load, group members, available agents, etc. With TeamView® Office Manager you will see instant gains as a result of improved operational efficiency, enhanced teams’ collaboration and stronger relationships with colleagues, customers and associates. Visualized using icons and graphics ensuring a faster overview for busy employees. All telephony functions and most used features can be operated with single mouse clicks. Contact related data (name, initials, cellphone number, etc.) and organizational information (department, position, skills, etc.) are sourced from Active Directory or LDAP at predefined intervals. Tab Colleagues contains the organizational structure and any employee detail can be displayed with a mouse click. TeamView® Office Manager provides a user-managed database for both personal and shared contacts which can be imported from any 3rd party application and displayed in a tree structure format. Queries can be executed by any contact related data or organizational information. Phonetically search is also supported so Mr. Smith will be located even though he’s been searched by Schmidt. Supports different Agent status and provides a brief view on its primary Hunt-group with information on queue status like number of calls, amount of available and logged agents. All employees’ calendar entries are gathered from MS Exchange or Lotus Notes at predefined intervals. Just put the mouse over the entry to see more details about the meeting. Meeting, Lunch, Vacation, Maternity, etc. 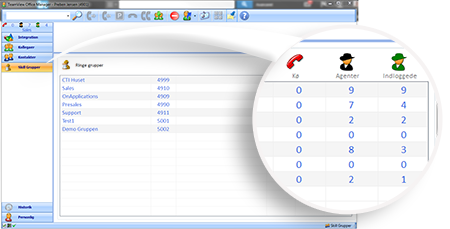 Any application or internet page can be launched/Pop-up from TeamView® Office Manager by user intervention or automatically, based on Caller Information. Critical for Helpdesk departments, TeamView® Office Manager is able to initiate 3rd party Remote Control application session using Active Directory user device information. 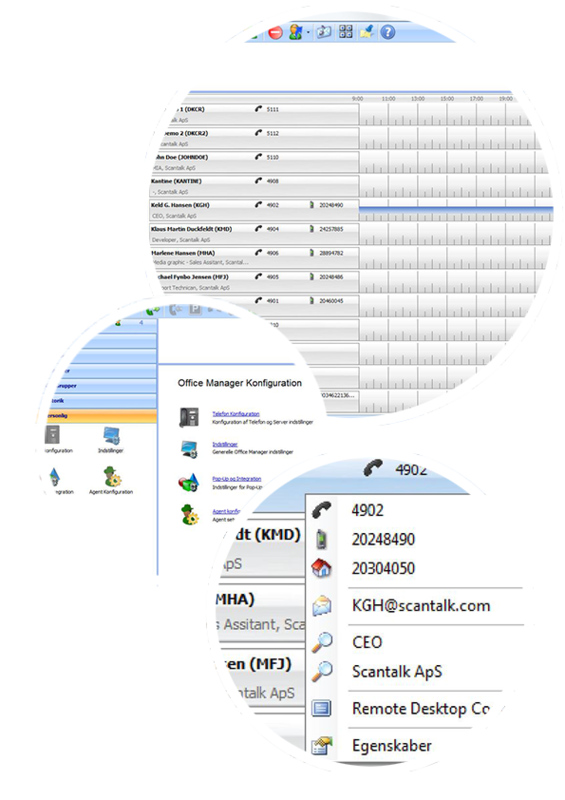 TeamView® Office Manager has no limit in the amount of dissimilar systems to connect with. Embedded multi-vendor capabilities allow any company to maintain a Unified view of the entire organization even on multi-site distributed environments. 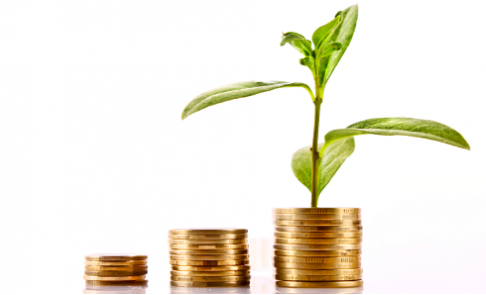 Effective solution for modern companies with very low Total Cost of Ownership (TCO). Avaya Aura Communication Manager with Avaya Aura AES Server. Avaya IP Office with CTI Link. Availability of employees are displayed with intuitive icons showing Phone and Mobile Status*, OCS/Lync Presence, PC status (screen saver and login/logout) and Absence cause like In a Meeting, Lunch, Vacation, Maternity, etc.